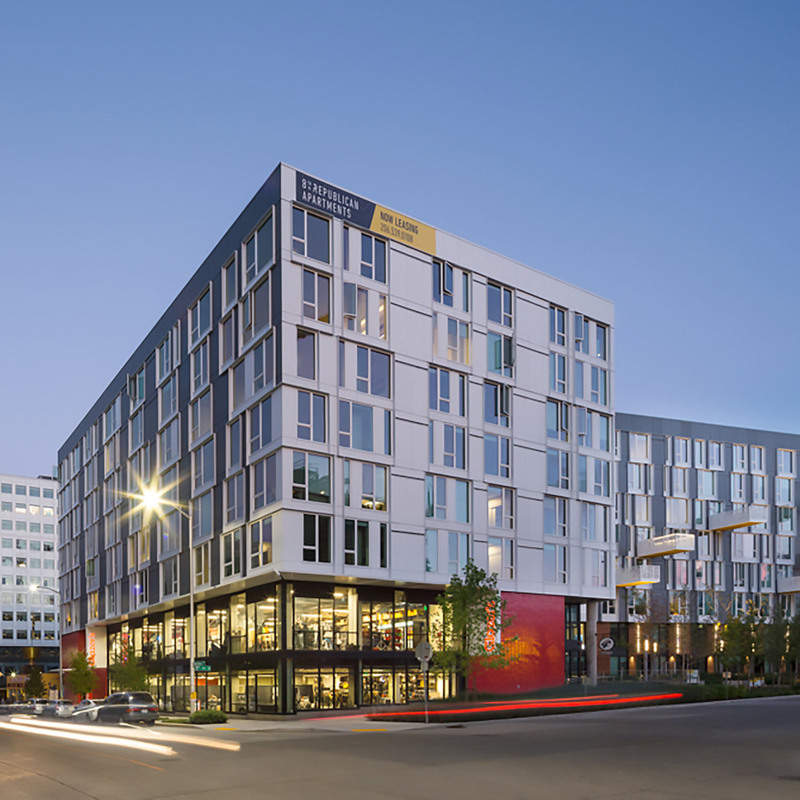 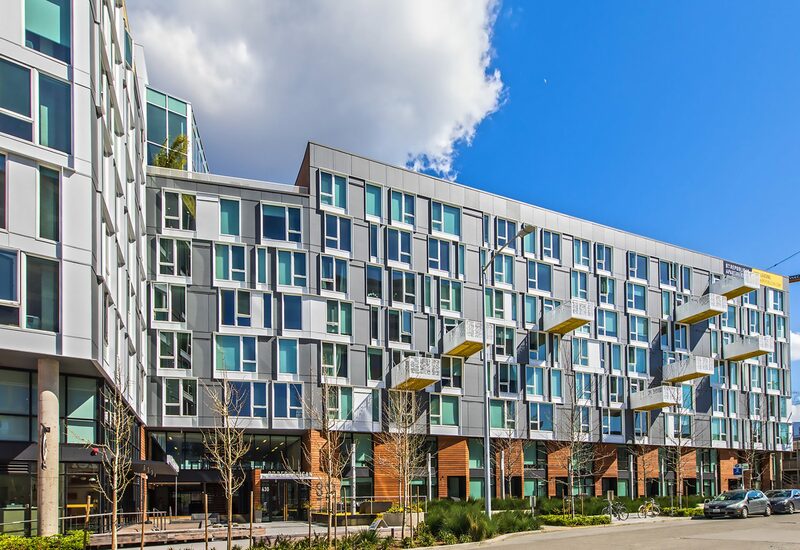 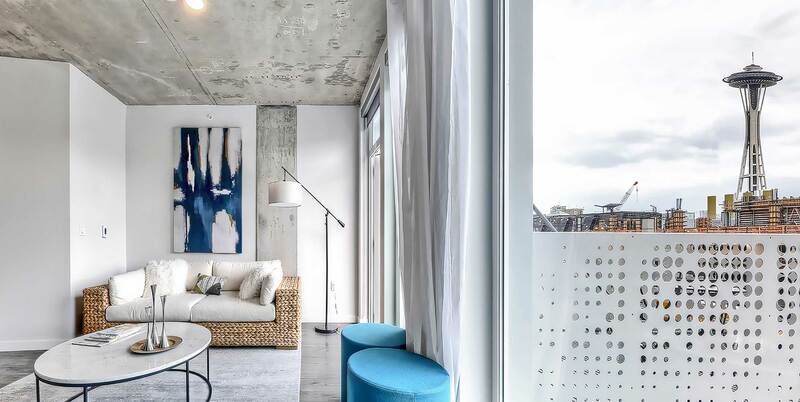 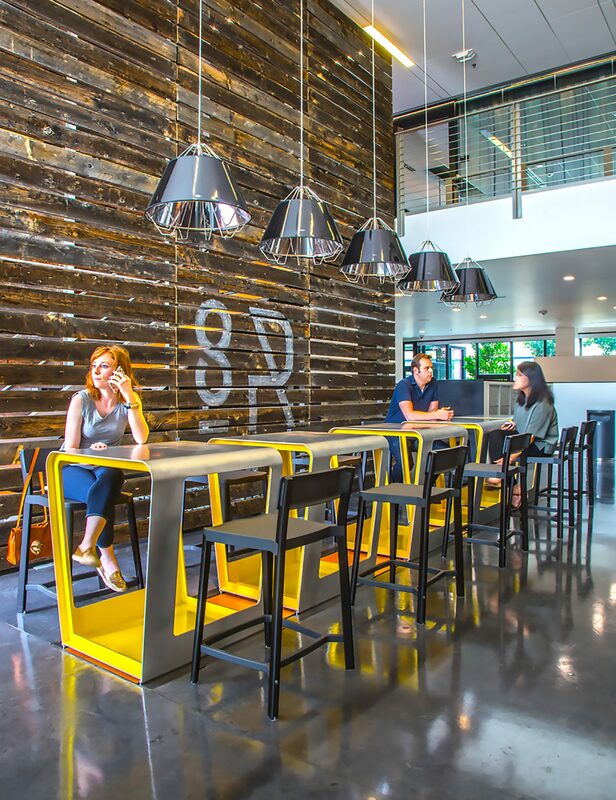 Located in Seattle’s South Lake Union neighborhood, the 211 unit 8th + Republican makes a positive, community-oriented contribution by setting back from 8th Avenue North. 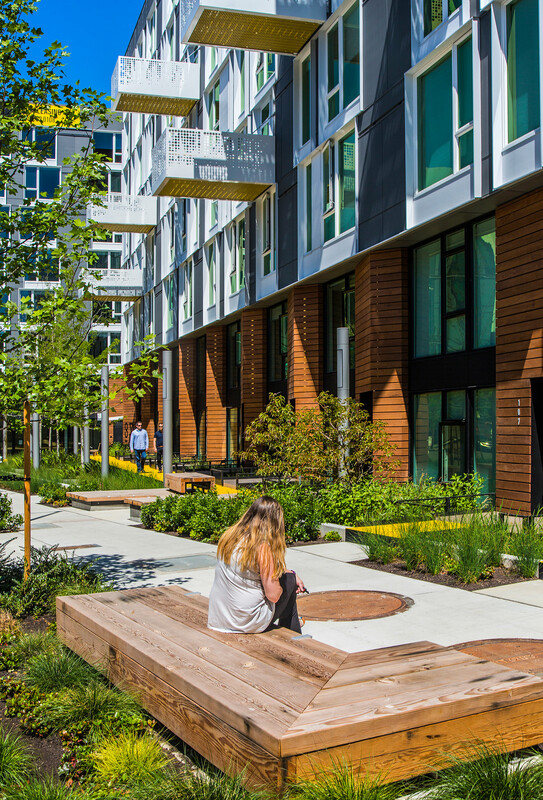 This creates a gracious open space along the green street and provides a vital urban space in an increasingly densified neighborhood. 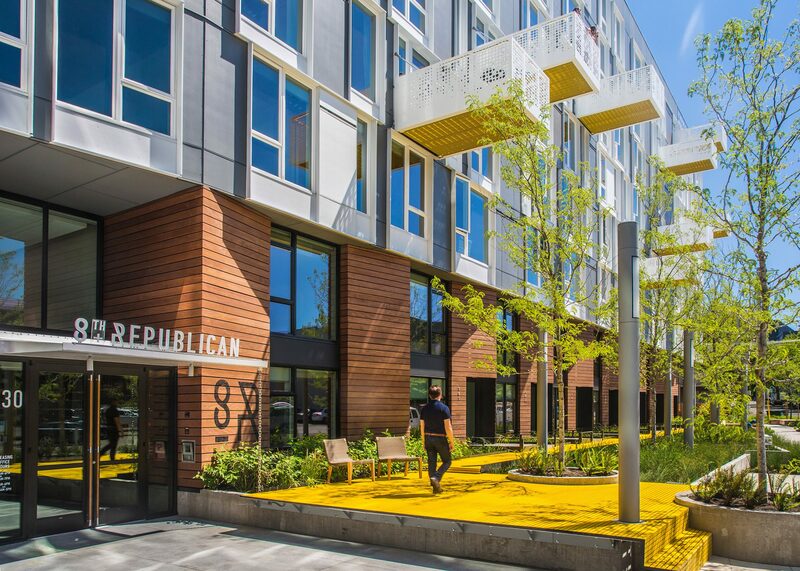 8th+ Republican’s unique, modern character provides a calm backdrop to the busy lives of its inhabitants. 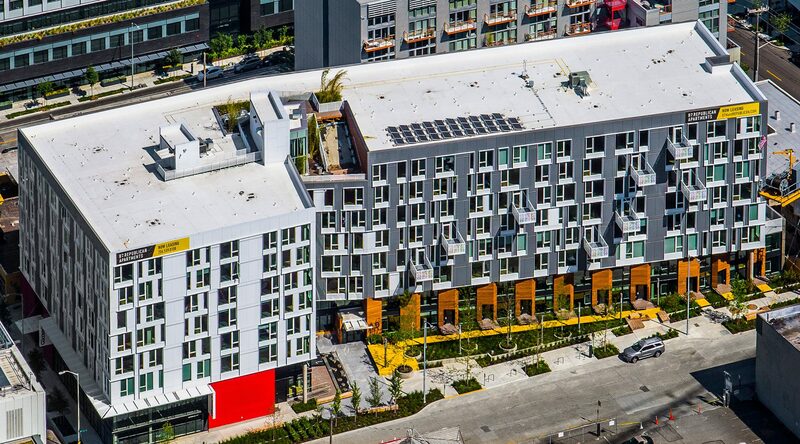 A high level of detailing brings the modern aesthetic into the apartments themselves, differentiating 8th + Republican from other buildings, providing a unique offering to the residential market, and is the new home for Glazer’s Camera.